You want to workout but you just don't have much time during the day. Your kids, your job and other hobbies take up too much of your time but you know, you need to exercise. 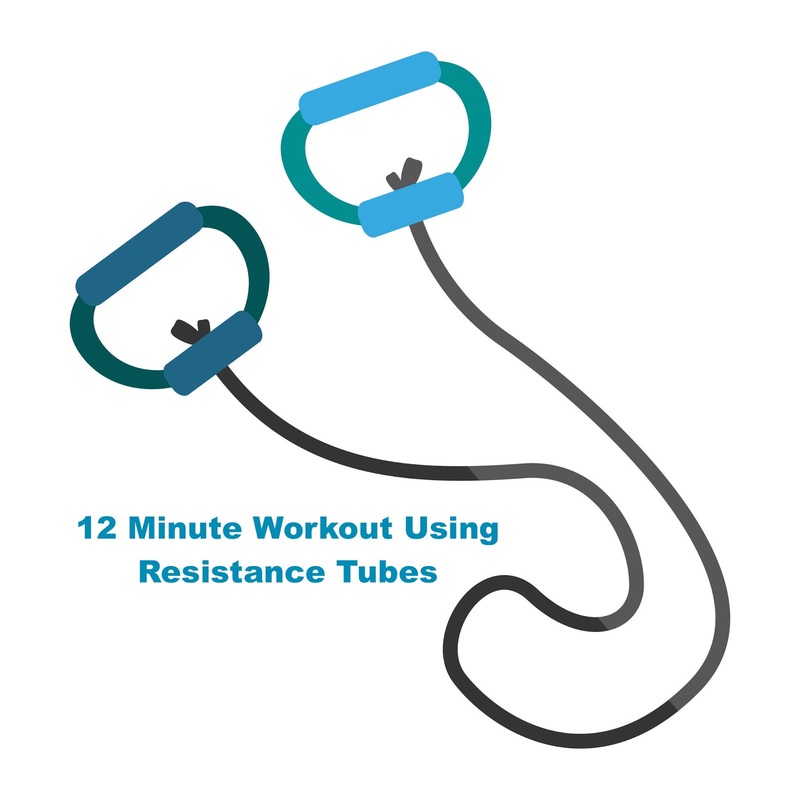 If you have any resistance tubes or bands at home, check out my 12-minute workout using resistance tubes. You will need several resistance tubes of different sizes, thicker the tube harder the resistance. If you use a tube that is too hard to lift over your head and etc, you could injure yourself. 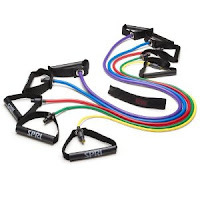 You will need more tubes and I recommend resistance tubes by Spri. They are color coded according to resistance. You also will need the Spri door attachment unless you will be using a basement beam. Start the 12-minute resistance tubes workout with a warm-up for about one minute and end the workout with a few stretches. Do this workout three days a week and do a 12-minute cardio workout on your none resistance training days. You can do this and it will only take 12 - 15 minutes out of your day. With an exercise mat or large beach towel, resistance tubes and door attachment, you can get in better shape and health. Let me know if you have any questions in the comments below. I recommend that you read these posts too because you are interested in quick workouts.